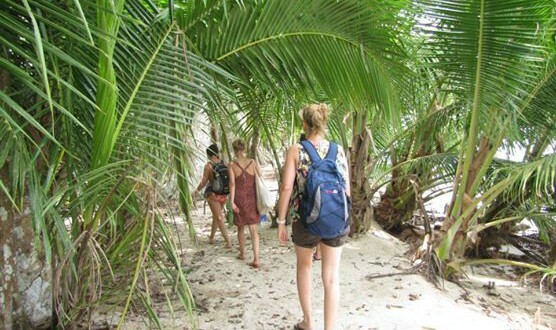 Boquete is considered a perfect place for hiking, not only because of the views, but also because of the great climate (fresh air and moderate temperatures). 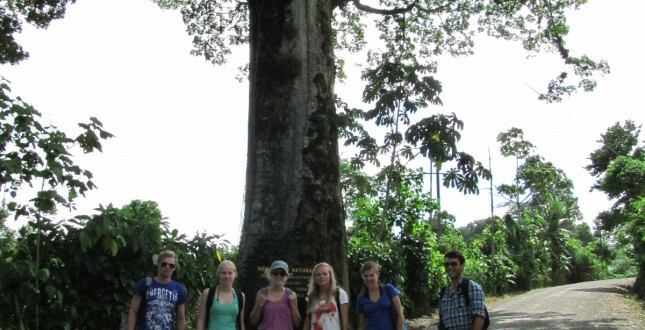 One of the excursions will bring you to the "hundreds of years" old indigenous trails of the Guaymí-Ngöbe people and you will learn about the beautiful cloud forest and its people. 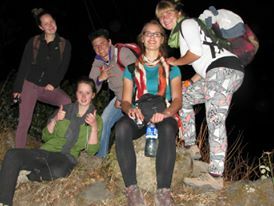 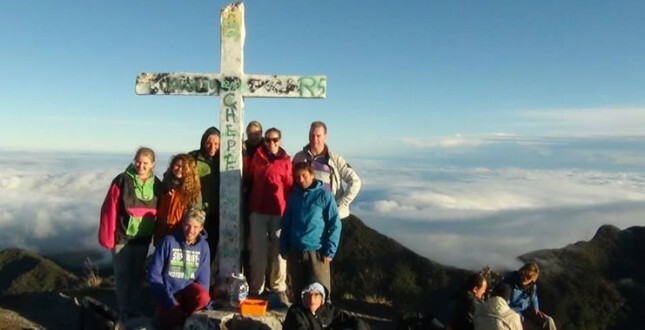 The other hiking trip is at a section of the famous Quetzal Trail, located in Volcán Baru National Park. 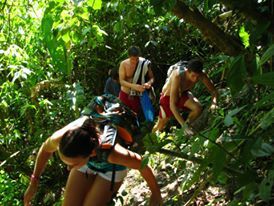 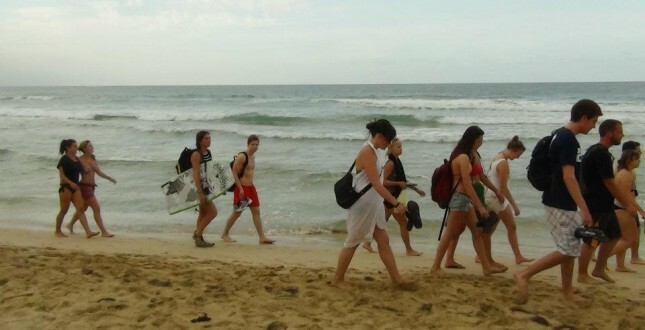 In the private Spanish classes you will learn vocabulary related to hiking and the scenery that you may enjoy here.